Philip Yuan, Chinese architect and professor at Tongji University, along with three researchers from his group, visited ETH Zurich and the NCCR Digital Fabrication. 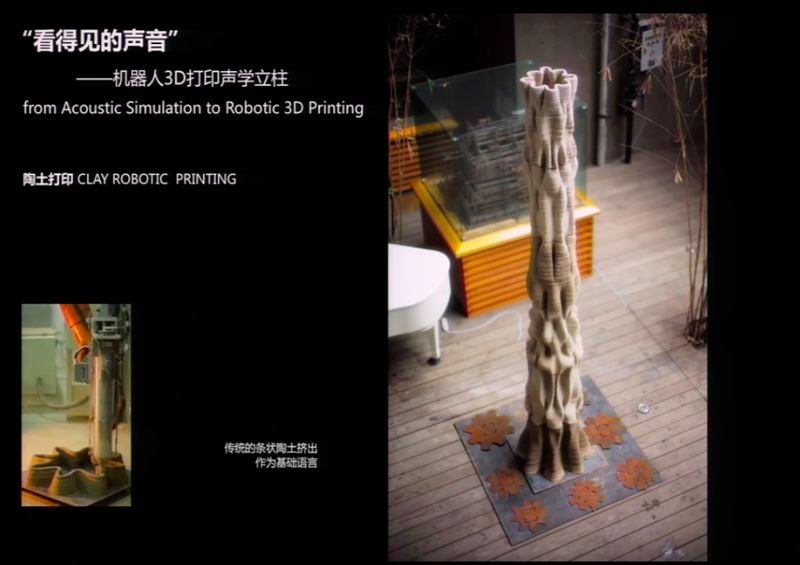 In his lecture, Yuan presented his approach to digital fabrication and its relationship to form, space, structure and materiality through a compilation of recent projects by his office, Archi-Union and works by his research group at Tongji University. 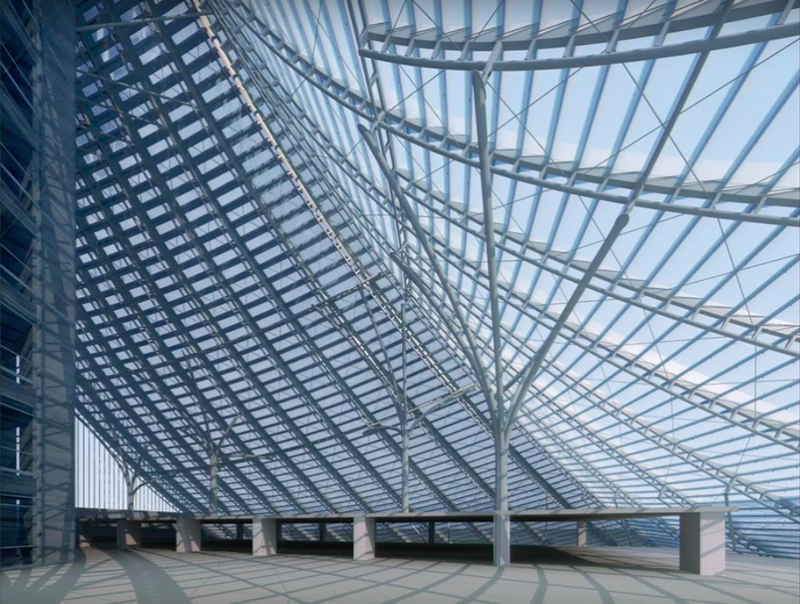 Yuan stressed that for them, site and program are critical inputs fundamental to the discipline of architecture, which has a strong influence on the overall outcome of his projects. The presented projects gave a clear perspective of the methodologies Professor Yuan and his office Archi-Union use for bringing computational design and digital fabrication to projects across China where they use local materials and local design concepts in innovative ways. Yuan concluded his lecture by emphasising that fabrication matters not only for the sole purpose of technological innovation but also because of its positive contribution to the local building culture, and to a more sustainable building industry, responding to the ethical and environmental challenges of today. On the second day of his visit, Professor Yuan also joined the MAS ETH in Architecture and Digital Fabrication students during their design studio reviews with Professor Matthias Kohler. It was a unique opportunity for the MAS students to receive the feedback of Professor Yuan on their design schemes for their projects on robotic fabrication in bricks, and find out how they could approach the design task from a different perspective. In June 2017, the Digital Fabrication Lecture Series will be hosting Nader Tehrani, renowned architect and researcher know with his focus on the transformation of the building industry, innovative material applications, and the development of new means and methods of construction.